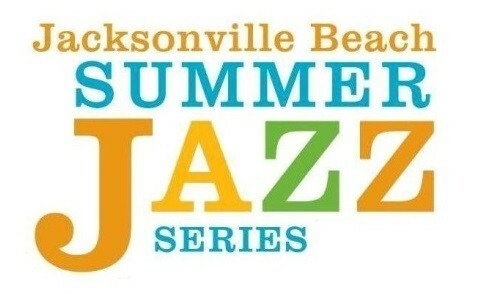 Come out to the beach this summer and cool your heels to the smooth sounds of the Jacksonville Beach Summer Jazz Series, a free, outdoor, live music festival held annually at the SeaWalk Pavilion in Jacksonville, Florida. Summer is here and Jacksonville Beach continues its tradition of great, live entertainment with the Jacksonville Beach Summer Jazz Series. This annual series of free concerts presented at the beautiful SeaWalk Pavilion attracts not just audiences but also local and national artists who put their spin on what is some of today’s very best smooth jazz.